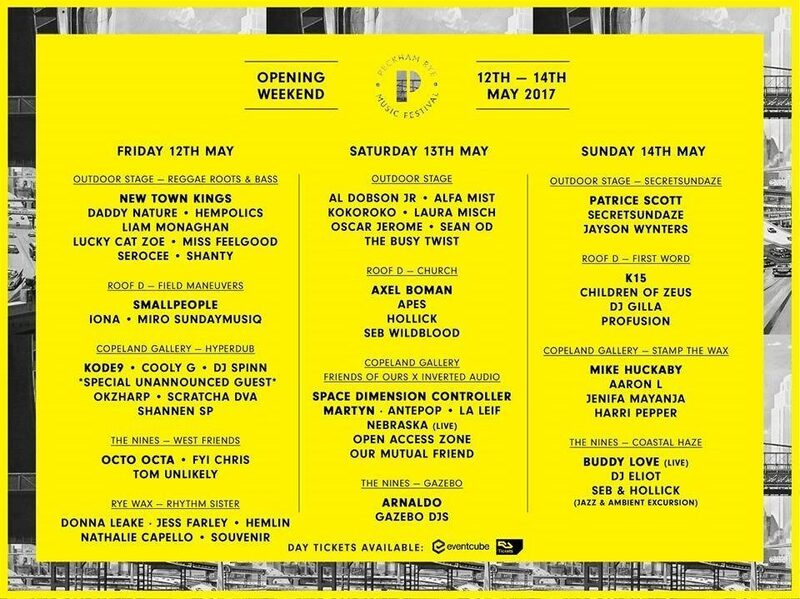 After its inaugural 2016 edition, Peckham Rye Music Festival is returning to shake certain hip square meters of South London from the 12th-21st May, with a showcase of local and international acts. Internationally renowned Kode9 and Hyberdub DJs and producers, Axel Boman and Martyn will perform alongside South London-based artists involved with independent record labels and radio stations. 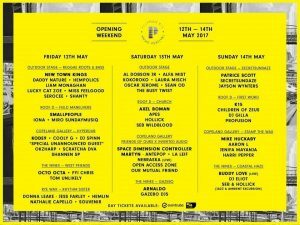 The opening weekend is set to take place across several venues and stages within the area, this year includes an outdoor stage. It will be followed by more events the following week, including an industry event and a late-night party at Bussey Building on Friday 19 May.